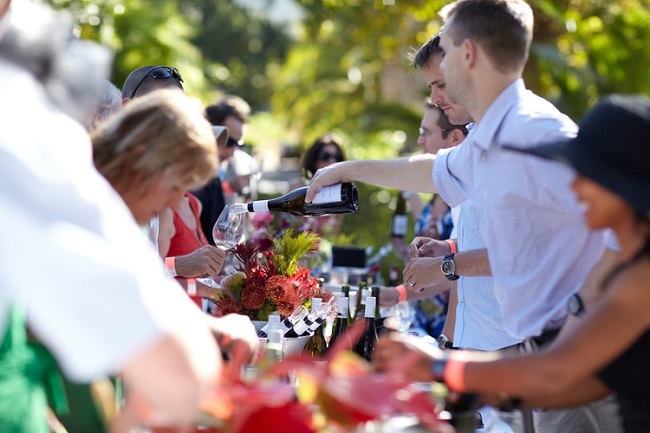 The summer season in Cape Town brings us numerous events ranging from outdoor concerts and festivals to theater productions and water sports activities. 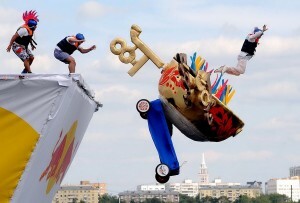 To keep you entertained, we’ve put together a list of fun things to do and events to attend in Cape Town this weekend. 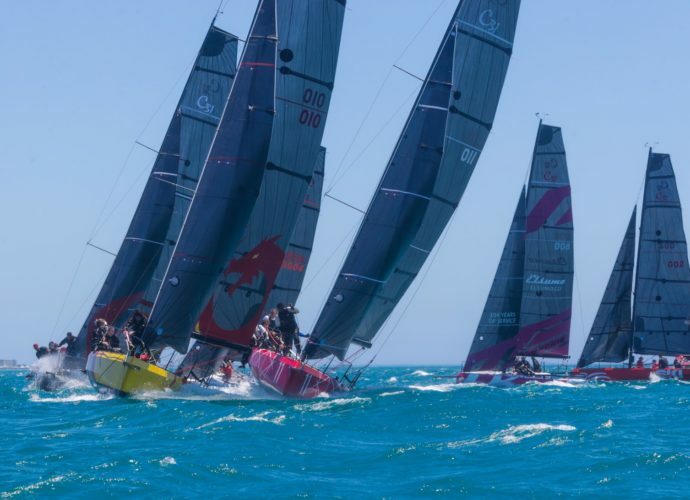 If you are into water sports and sailing, you’ll be happy to hear that Cape Town’s V&A Waterfront is hosting the annual Cape 31 Invitational Regatta this February. A total of 11 sailboats which have been designed right here in Cape Town will depart from the Waterfront in the morning and return to the same place around 4 30 pm. During the regatta, visitors can admire the boats up close and talk to both the local crew and guests from the UK, Sweden, and Hong Kong. There are plenty of excellent events happening this summer season in Cape Town and the performance by the British musician and producer DJ Bonobo is definitely one of them. Together with his 8-piece band, DJ Bonobo is scheduled to perform at the Kirstenbosch National Botanical Gardens this Friday. 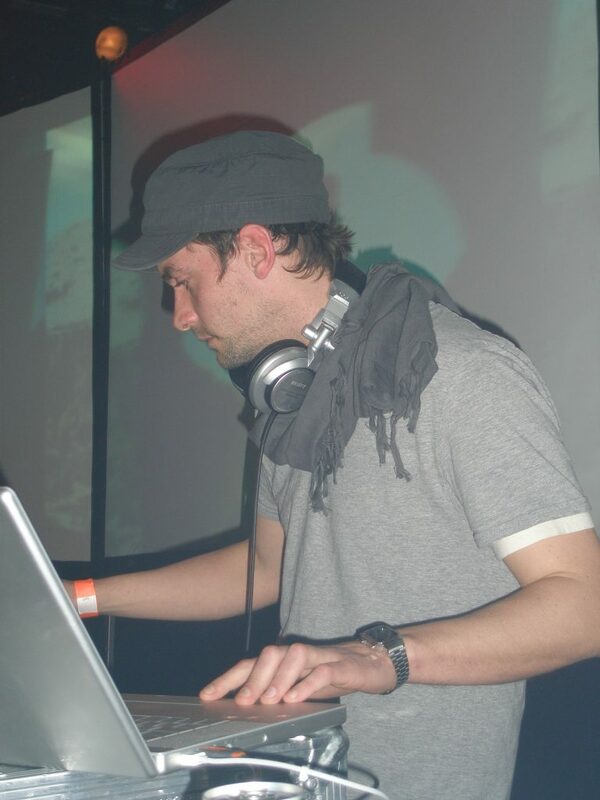 The person behind the Bonobo project is Simon Green, one of the most popular electronic artists in the world today. His 2017 Migration album has reached a top 5 chart position in the UK and is also nominated at the 60th Annual Grammy Awards for best dance/electronic album of the year. A ticket to this event costs R565. 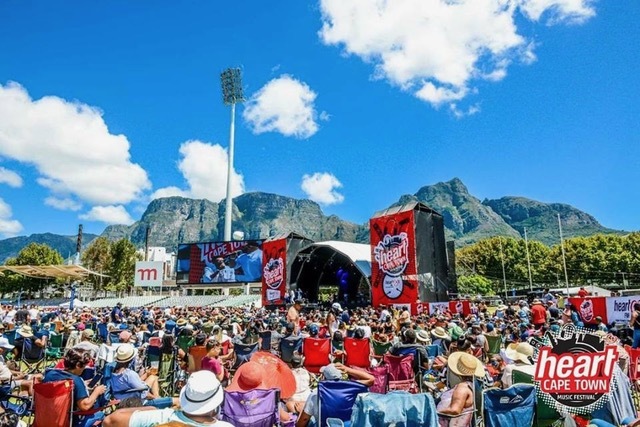 Taking place at PPC Newlands Cricket Stadium on the 9th of February, the Heart Cape Town Music Festival is definitely an event worth visiting. Some of the biggest artists in South Africa including Jimmy Nevis, Youngsta CPT, Dr. Victor, and the Rasta Rebels, Emo Adams, Mango Groove, Freshly Ground, Micasa, Lady Zamar, Shekhinah, Goodluck, are scheduled to perform. Pack your picnic and enjoy this lovely outdoor summer music festival. The tickets for this event cost R150 for adults and R70 for children 3-12 years old. Venue: PPC Newlands Cricket Stadium, 148 Campground Rd, Newlands. Offering great music acts and camping, Saggy Stone Beer & Music Festival is one of the most fun events this summer season in Cape Town. The festival takes place at the lovely Amandalia Farm in Robertson and besides great music, drinks, and food, you can enjoy scenic views of the Langeberg mountains. Expect to find Amandalia spirits on sale, as well as limited edition Brewers’ Small Batch beers and plenty of gourmet food trucks. 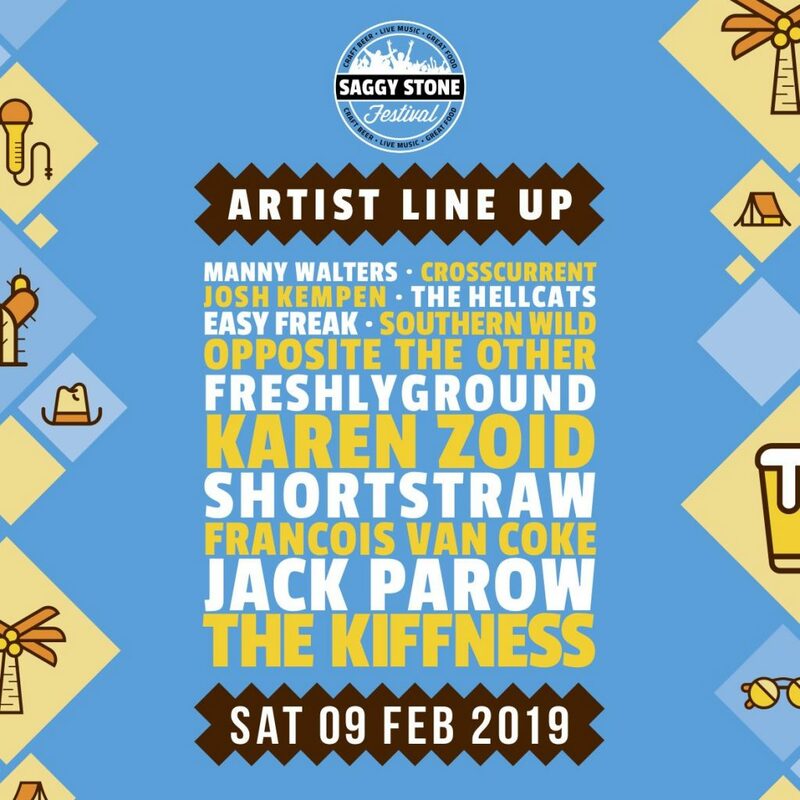 As for the music, some of the best South African’s music acts including Jack Parow, Freshlyground, The Kiffness, Karen Zoid and Southern Wild are scheduled to perform at the Saggy Stone Beer & Music Festival. Scapin the Schemer is the new production from Comédie-Française and you will have a chance to see it this Sunday at the Fugard Theatre in Cape Town. Octave and Léandre are two young men who turn to Scapin for help. Their fathers have just returned from a long trip and have decided to marry their sons to complete strangers. Is Scabin going to help them and how? 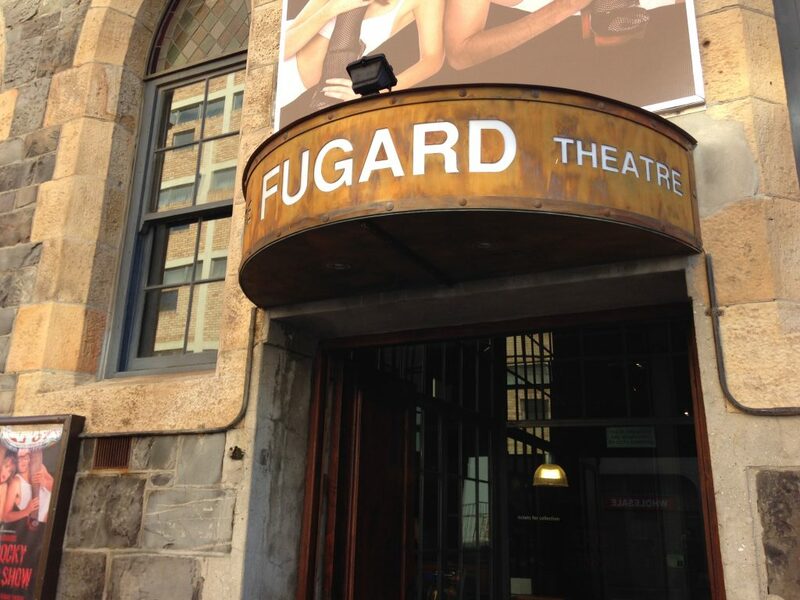 To answer this question, head out to Fugard Theatre on Sunday at 10 am sharp. 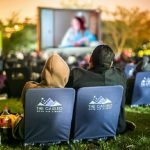 What’s Happening in Cape Town this December?